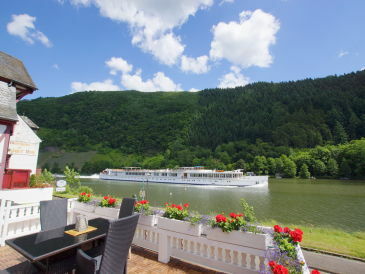 New renovated holiday apartment at the beautiful river Moselle. 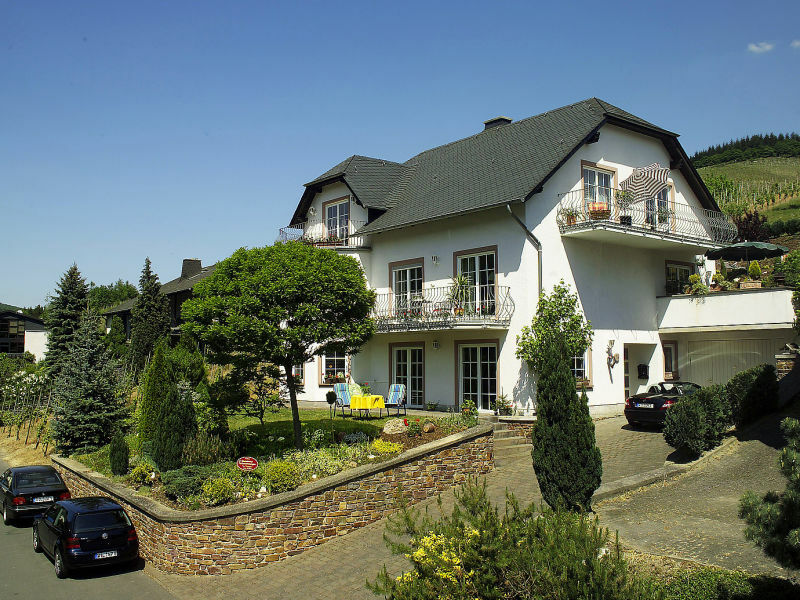 Up to max. 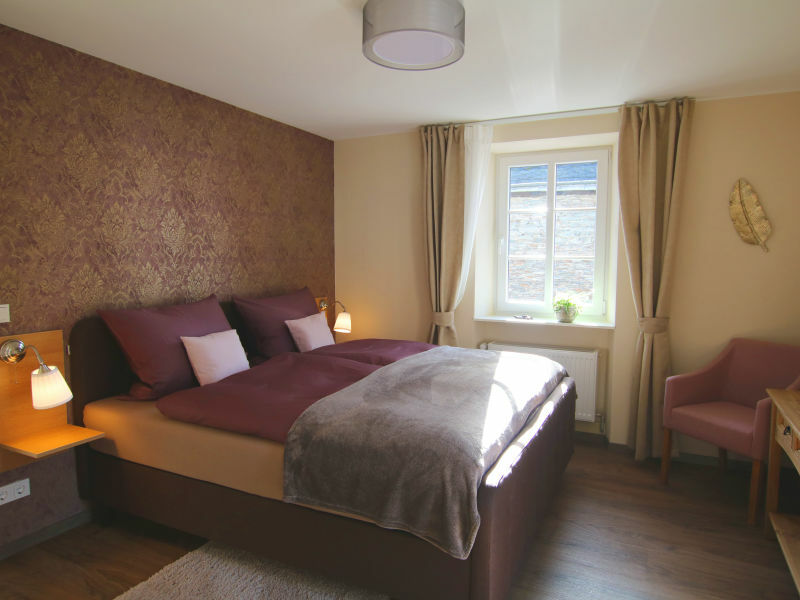 3 guest will find a cosy place for a relaxing stay. 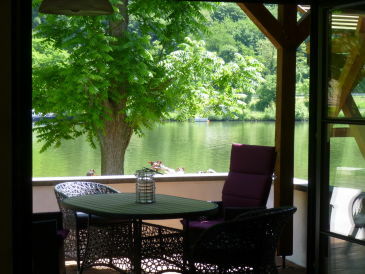 The perfect holiday spot for a relaxing and beautiful vacation for couples, families or friends. 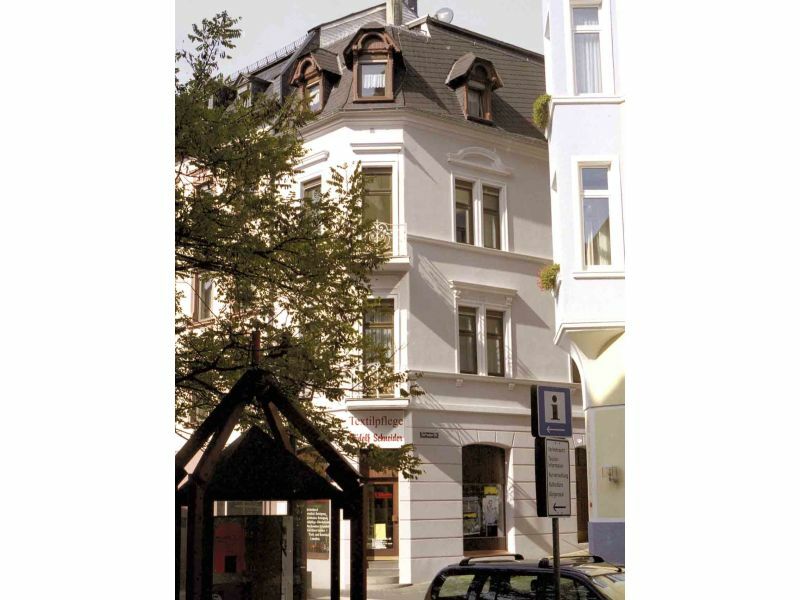 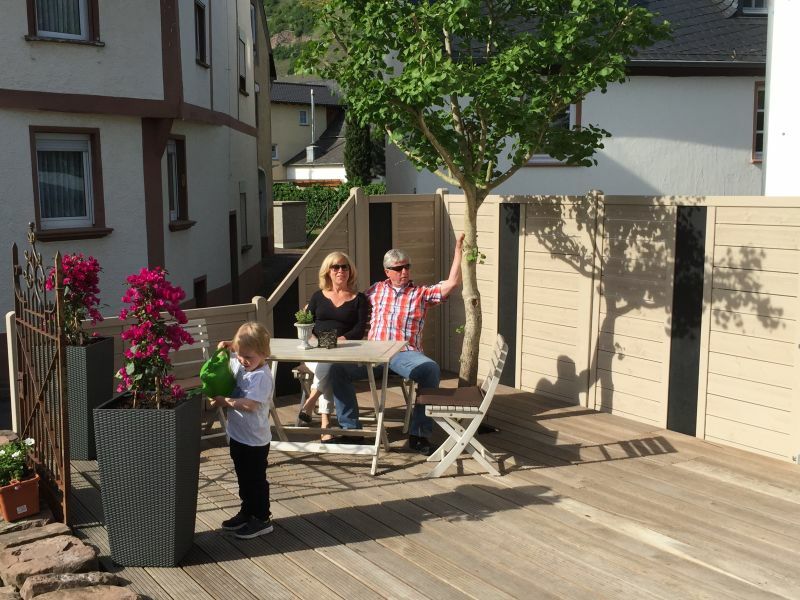 Our flat refurbished in 2017 is in Traben-Trarbach. 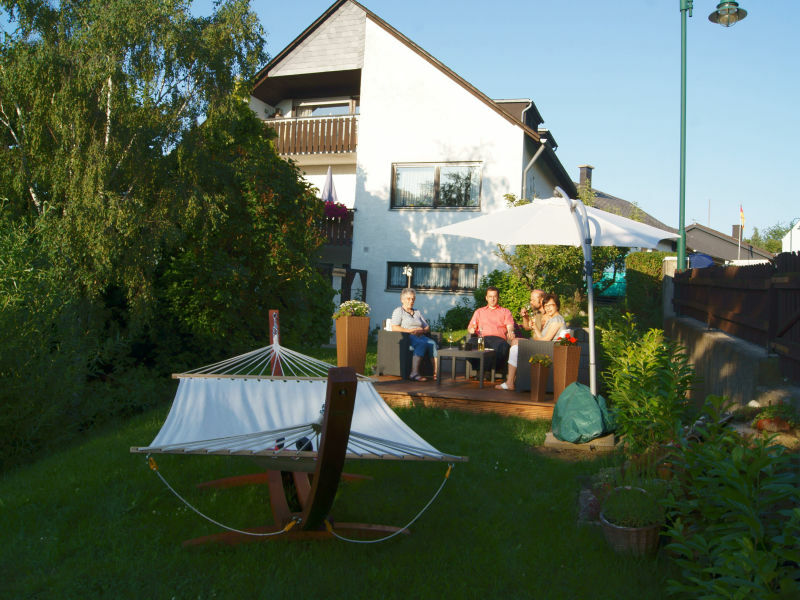 This 97-sqm has room for 4 people. Modern, cheery 71 m2 holiday apartment with giant 60 m2 terrace with a view of the Moselle valley! 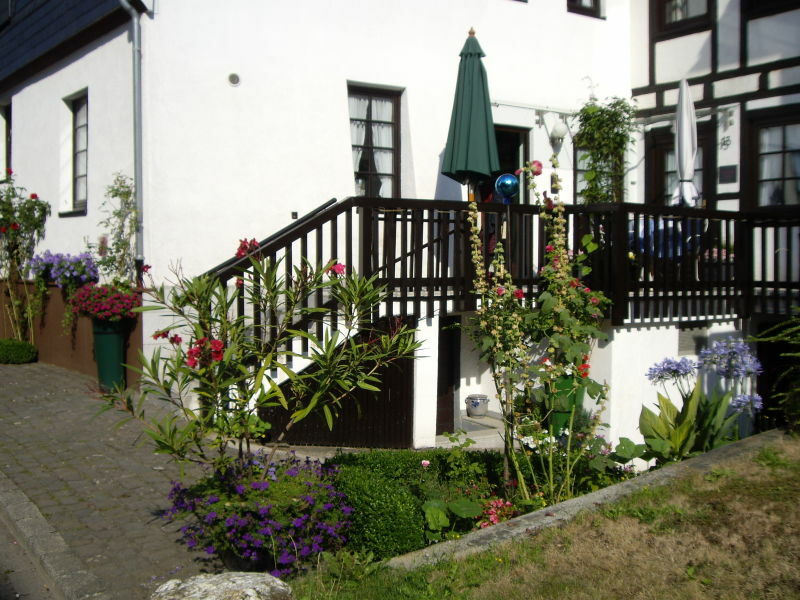 The holiday home is on the ground floor. 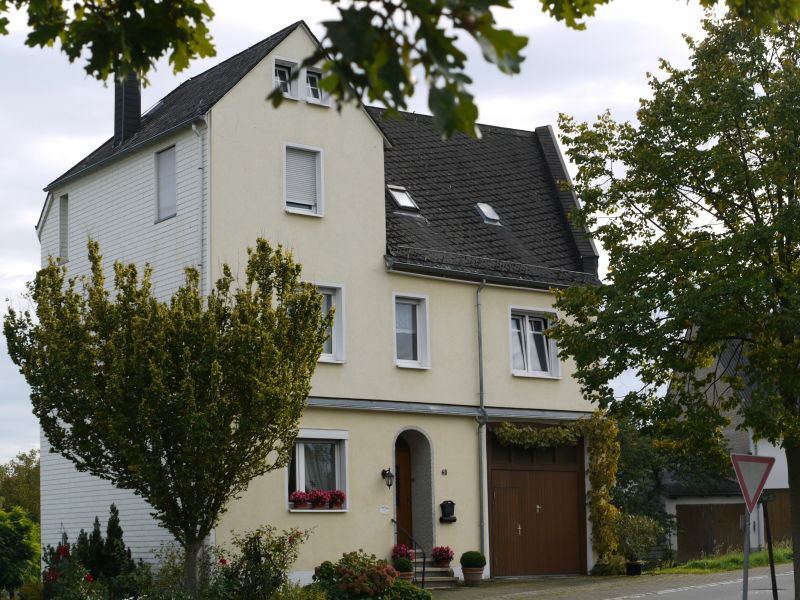 Holiday apartment Country house "Zum Gartenfeld"
Extremely cosy apartment with a separate entrance in a former farmhouse and expansive, enclosed garden, pond area and garden house. 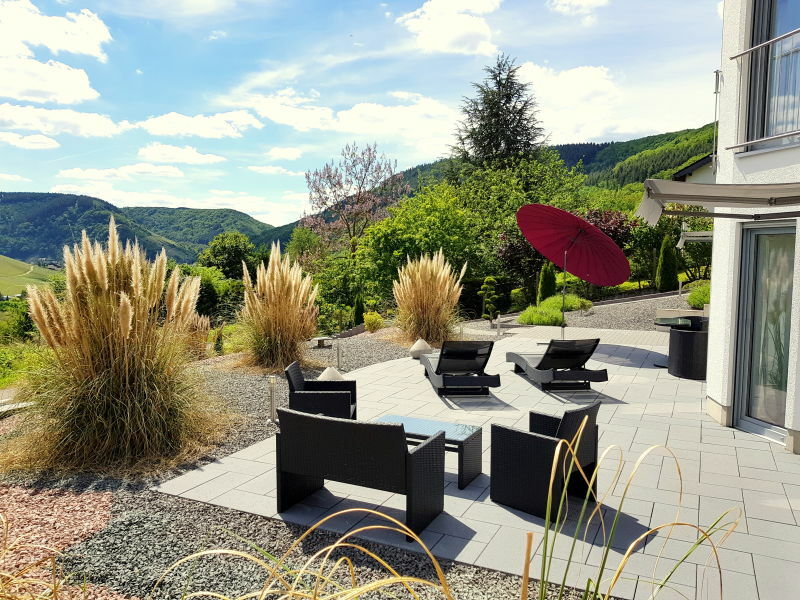 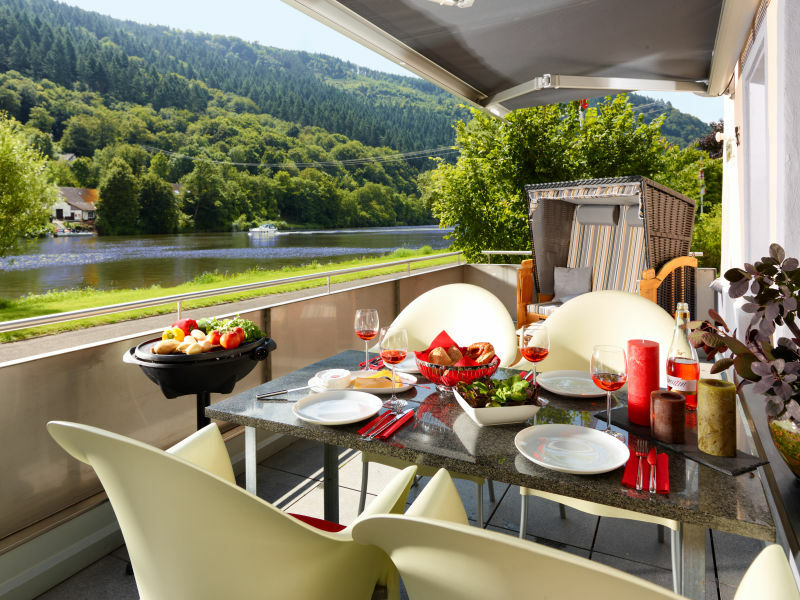 Enjoy the beautiful view from our little roof terrace in our well equipped apartment situated in the sunny Traben-Trarbach at the river Moselle. 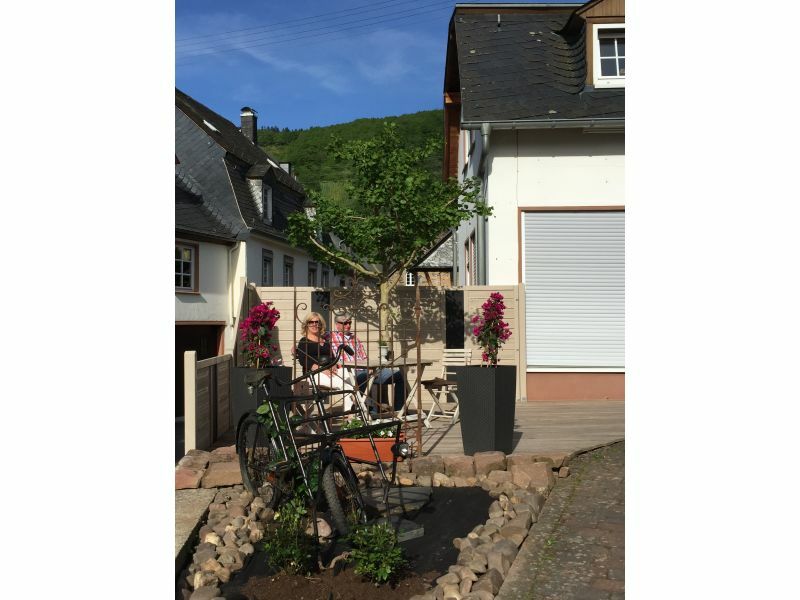 Moselle architecture and old town flair in prime location of Trarbach's old town - right on the historic city tower! 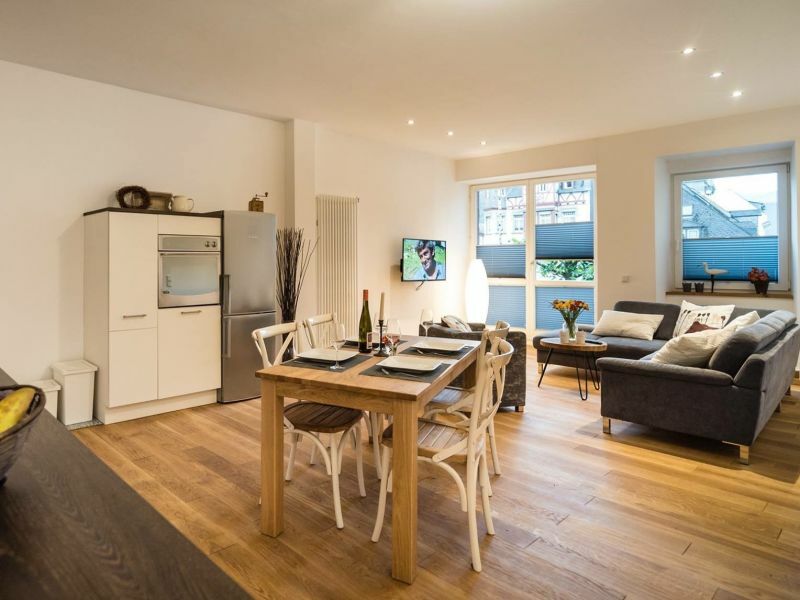 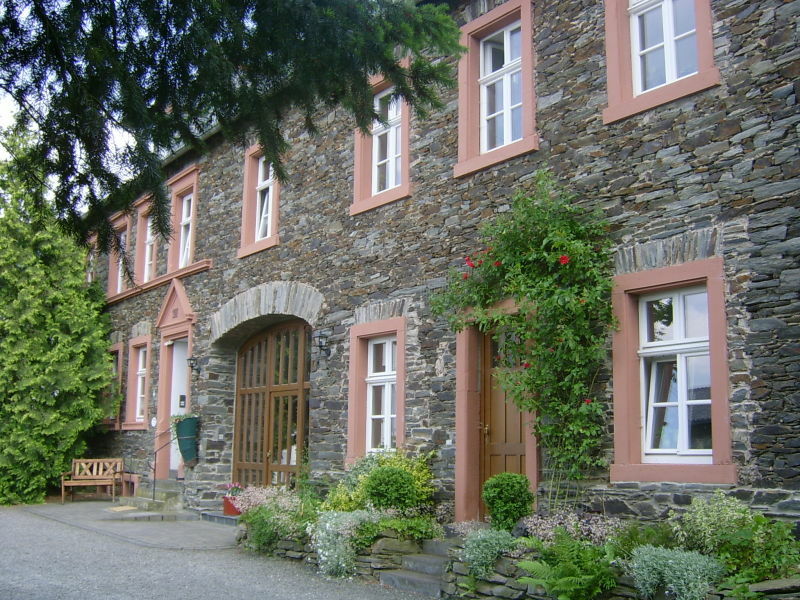 Ideal for 2 adults with up to 2 children. 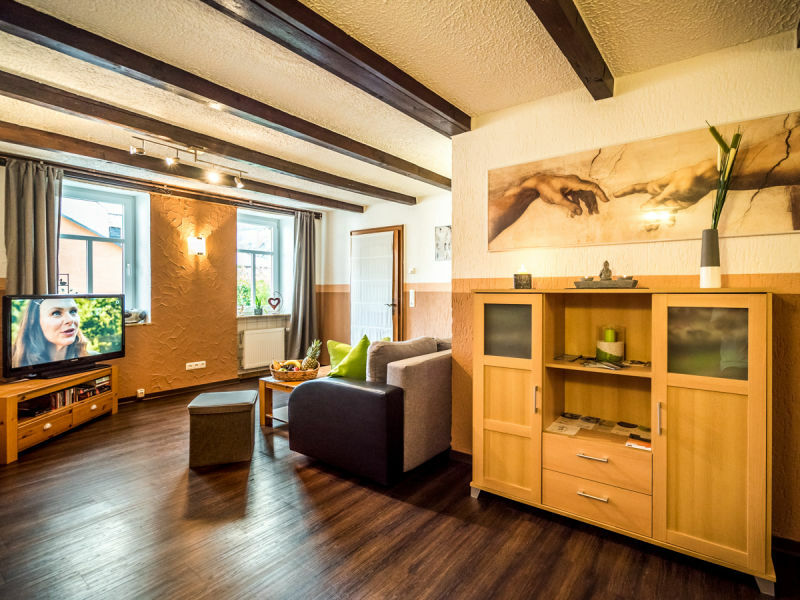 Large apartment with 165m²: You'll be staying in a spacious apartment (165m²) situated in a holiday home with balcony and 2 terraces. 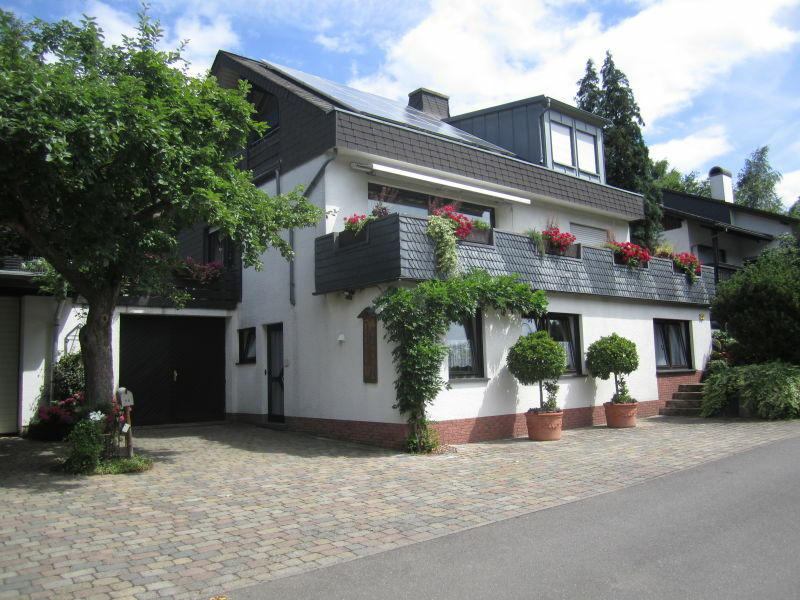 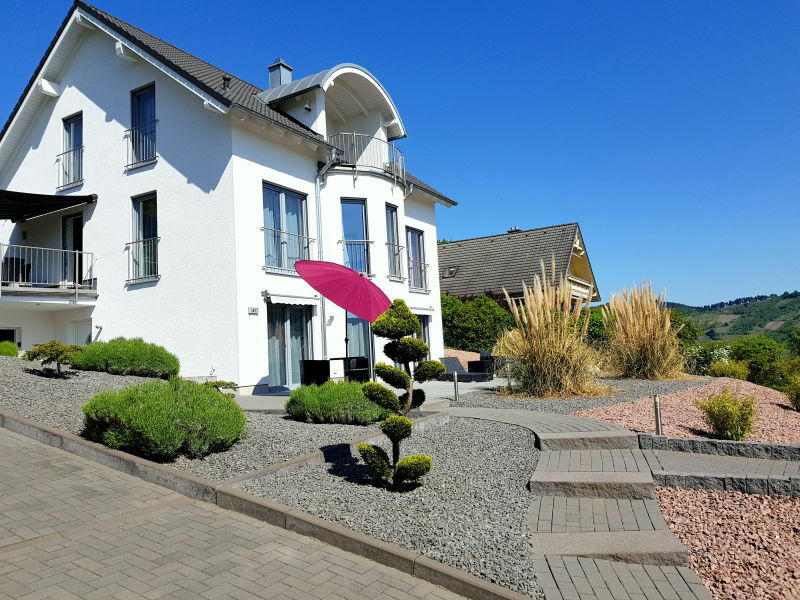 Charming holiday home to feel good - close to the Mosel - bakery / restaurants are just around the corner - parking - bikes - all inclusive! 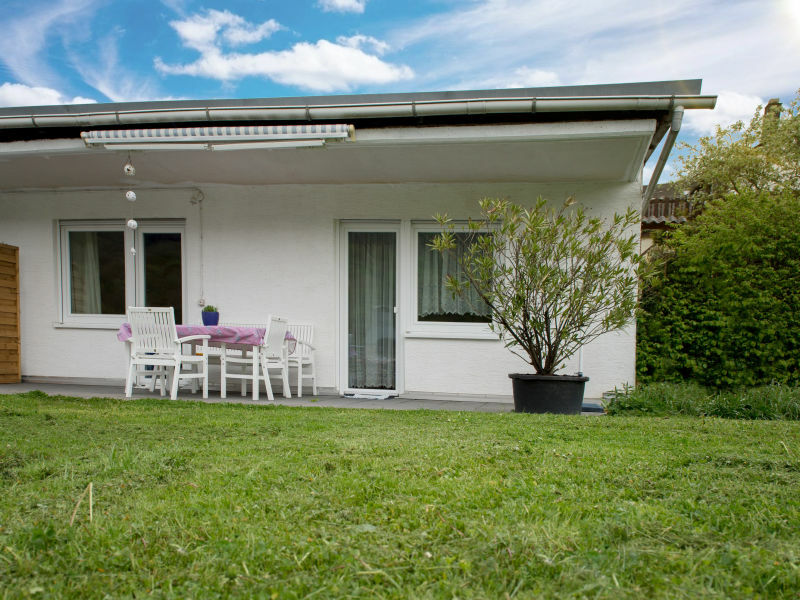 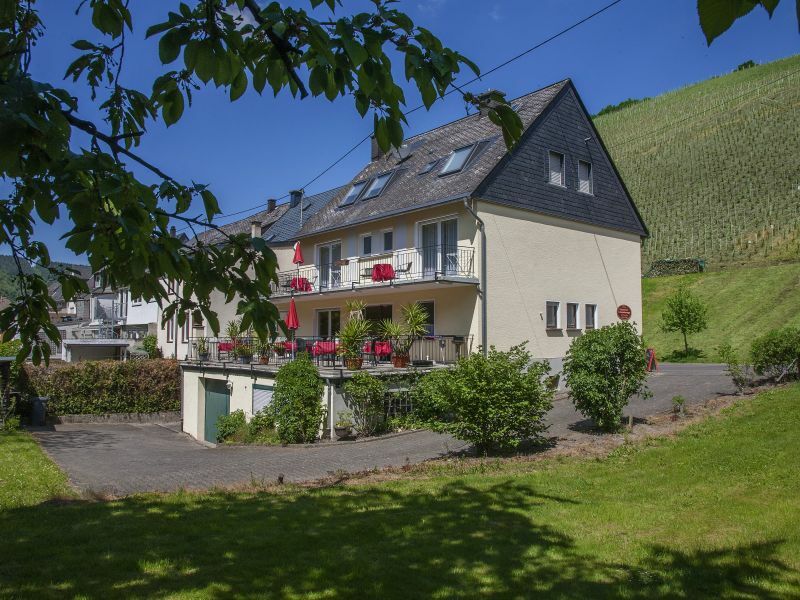 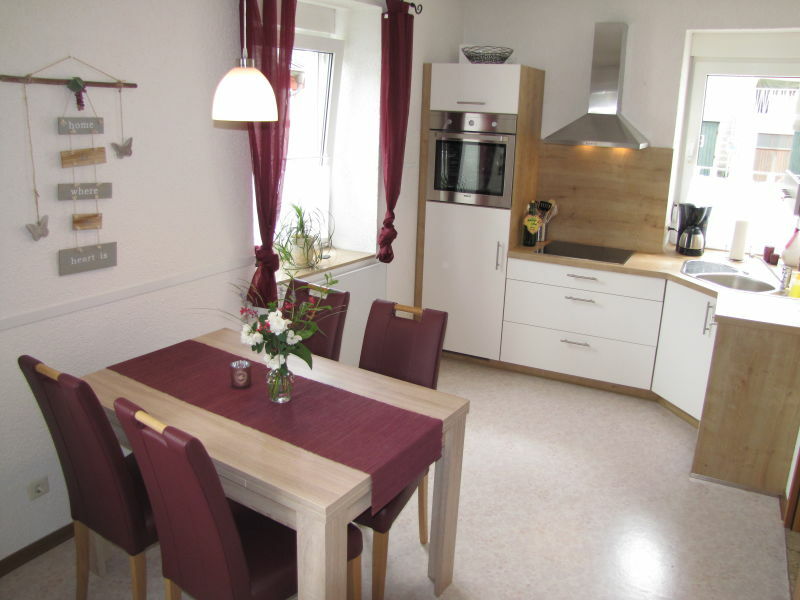 Holiday amidst the vineyards, wonderful position with view to the Moselle, lovely furnishing, hiker's paradise. We would like to welcome you in our 2019 new renovated holiday flat with terrace at the beautiful Mosel river. 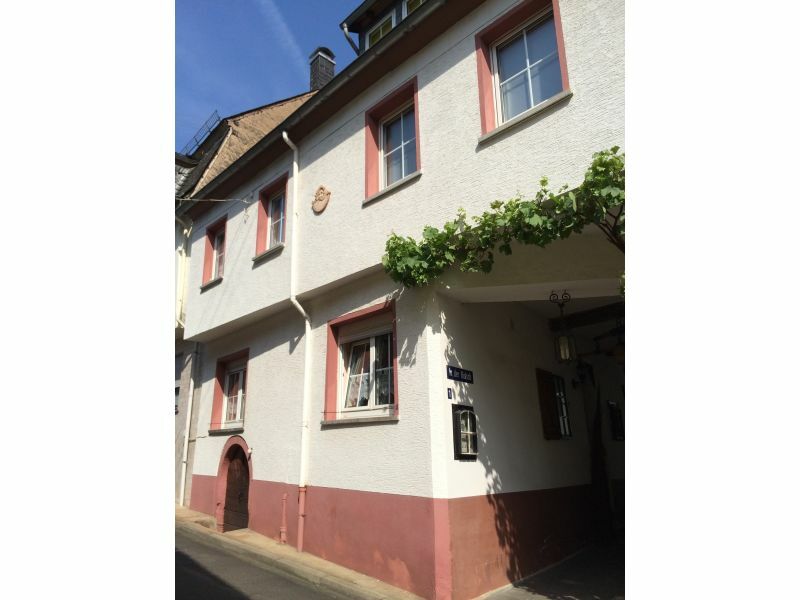 A romantic Winzerhaus from the 18th century. 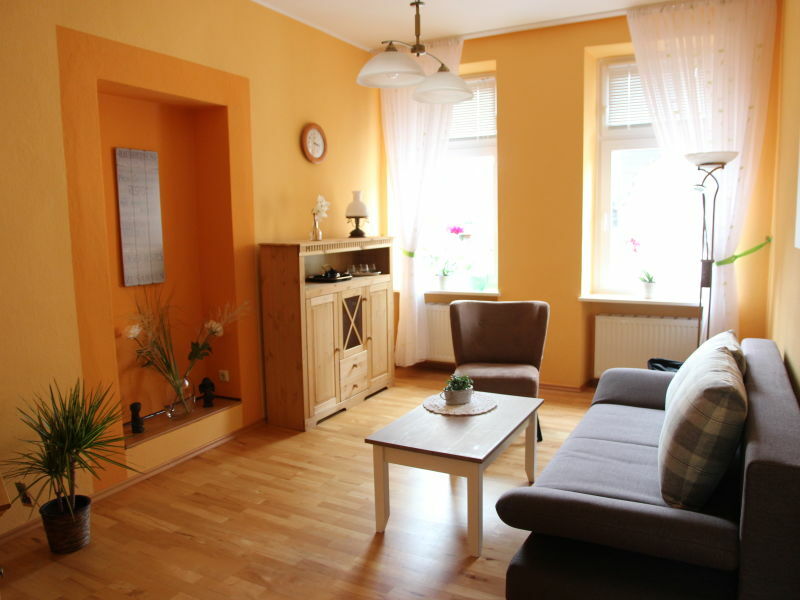 170m², lovingly restored and decorated with antique furniture, suitable for 2-6 guests, quiet location. 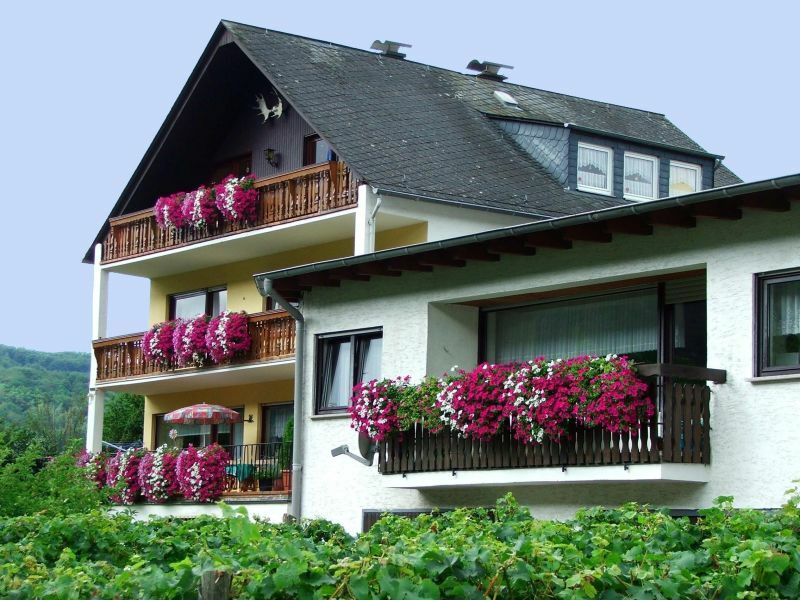 Idyllically located, with view to the vineyards, pretty garden with creek, you'll find our holiday apartment with country home style. 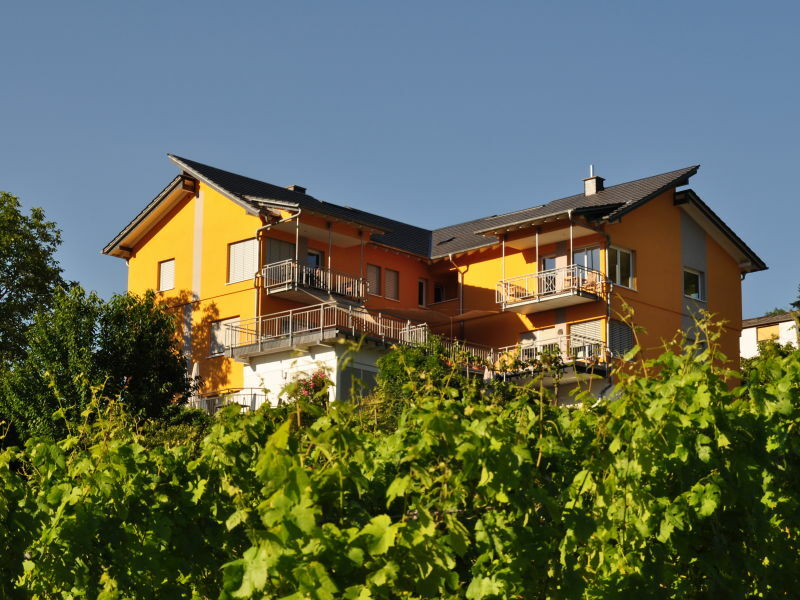 The modern apartment, for 2 - 4 persons, is located in a quiet street, with the vineyards behind the house.